Pros: Strong magnetic locking mechanism. Attractive design. High-quality look and feel. 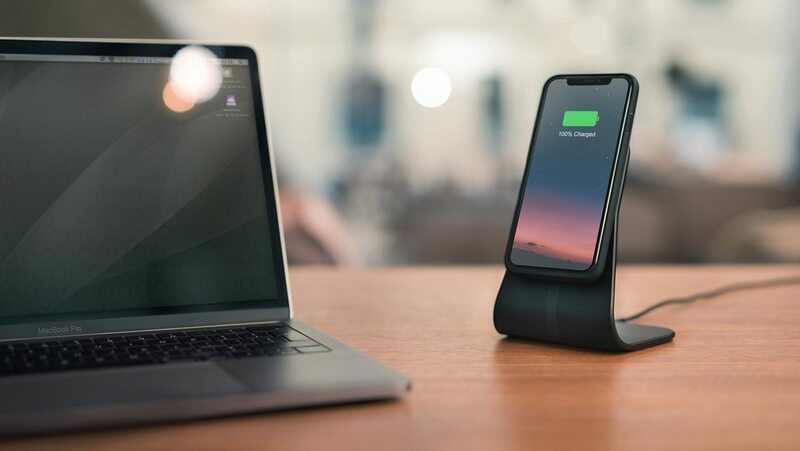 Last year, Apple introduced Qi wireless charging with the iPhone X and iPhone 8. The feature was long overdue but warmly welcomed because it makes charging an iPhone incredibly easy. 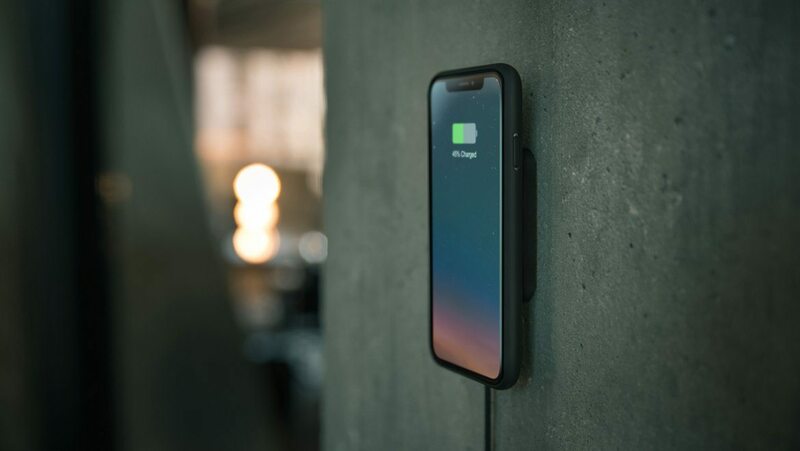 Just put charging pads in areas where you’re likely to leave your phone, place your phone on top, and recharge your iPhone’s battery quickly whenever needed. There are many Qi charging pads, stands, cars, and even furniture available on the market with wireless charging built right in. So wireless charging is great, right? Well… usually. There are a couple of potential problems when using wireless charging. First off, depending on your charging pad and power adapter, charging speed may vary. Apple supports fast charging up to 7.5 watts, but not all pads have this feature and it may require a bigger power adapter to work. Apple currently only offers two pads online and in their retail stores: The Mophie wireless charging base ($49.95) and the Belkin Boost Up wireless charging pad ($59.95). Both support fast wireless charging. The Mophie pad is great, but it brings us to the second problem: connection (or alignment). Sometimes the iPhone doesn’t line up quite right with traditional wireless charging pads. This means if you place it on the pad overnight and the connection isn’t right, you will wake up to a uncharged phone. While that doesn’t happen too often, it can be a pain when it does. Furthermore it requires you to consciously make sure your phone is charging, rather than just putting it down. It’s one of those small things that can result in your phone not being ready for the day. These issues aren’t huge issues by any means. And the first fast-charging problem I mentioned is easily remedied just by buying the right equipment. But I couldn’t help but think Apple could easily fix the alignment issue by adding magnets to the iPhone’s back and charging pad. Luckily, Xvida had the same idea: Magnetic wireless charging. According to Xvida CEO, Uroš Cadez, they were the “first company in the world to introduce magnetic locking for mobile devices.” They started in 2012 with the iPad 2. Now they have a line of magnetic cases and chargers for many mobile devices (not just Apple devices). Xvida’s wireless charging solutions require an Xvida magnetic wireless charging case. Normally I’m not a big fan of iPhone cases, instead I take the risk of a “naked” iPhone. 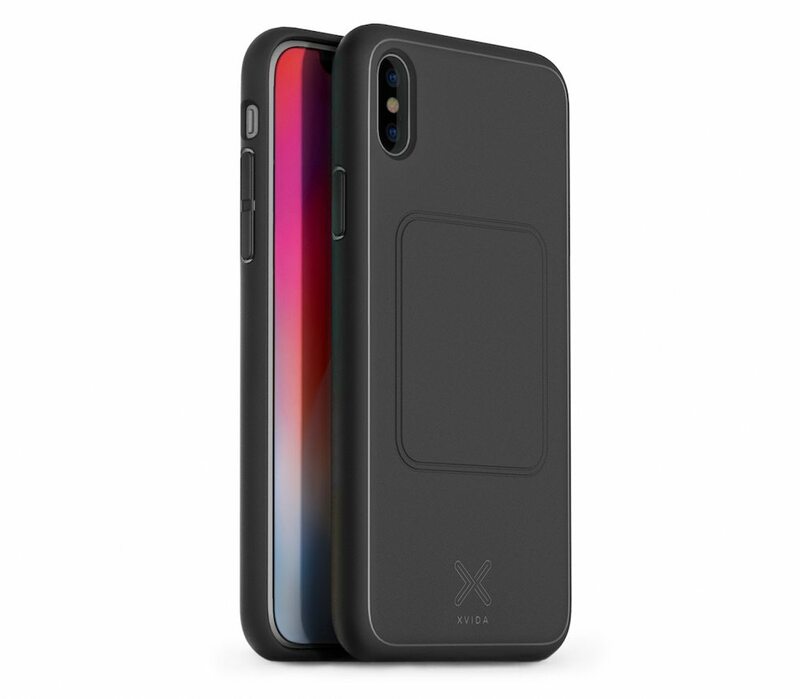 But the Xvida case is actually quite nice and is available for iPhone X, iPhone 8, iPhone 8 Plus, iPhone 7, and iPhone 7 Plus. It’s very minimal and adds little bulk to your device. Xvida calls it “beautifully simple” and they’re not wrong. It doesn’t get in the way of the display, the buttons and camera still work great, and the speakers, microphone, and Lightning connector port aren’t obstructed. The case is made from shock-absorbent TPU and the inside is soft so it won’t scratch your phone. The outer shell is hard, but it bends enough to easily take on and off. Effortless, magnetic snap-on function ensures the most efficient transfer of electric current, resulting in optimal and unsurpassed quick charging. This magnetic wireless charging case delivers cool performance in any situation while elegantly protecting your phone. Made from shock-absorbent TPU, this ultra-slim snap-on case is designed to withstand daily wear and tear. One of the few things I dislike about Xvida’s solution is the lack of case variety. There’s only one option: black. While this is great if you’re Batman, the rest of us usually like more self-expression from our cases. Hopefully other cases and color options become available in the future; or, maybe Xvida could work with other case manufacturers to bring compatible magnetic cases to the market. Once you have the case, you just need a wireless charging pad or stand. Luckily there are quite a few to choose from. And the strong magnets keep your phone securely in place so you don’t have to worry about your phone dropping and breaking. Whether you’re at home, at work, or in your car, Xvida probably has a solution for you. Like the Belkin Boost Up pad, the Xvida magnetic mountable pad is $59. Placing a device (with a magnetic case) on the pad securely locks it into place. The pad can be mounted on a surface such as wall using the built in adhesive plate. The plate is magnetic so you can remove it and take it on-the-go. I took the pad on an overnight trip and was very impressed. It’s small, portable, and it easily fit in my bag. It’s by far my new favorite charging pad. Attaches to most vertical surfaces and can be removed easily. Works with iPhone X / 8 / 8 Plus fast charging standard as well as Samsung 15W fast-charge wireless standard. Delivers 10-15% faster charging speed compared to two leading brands’ Qi chargers. Xvida also makes an aluminum charging desk stand that has a (residue-free) adhesive base so it stays in place, but can be easily moved. The stand keeps the phone upright, making it great for desks or nightstands. 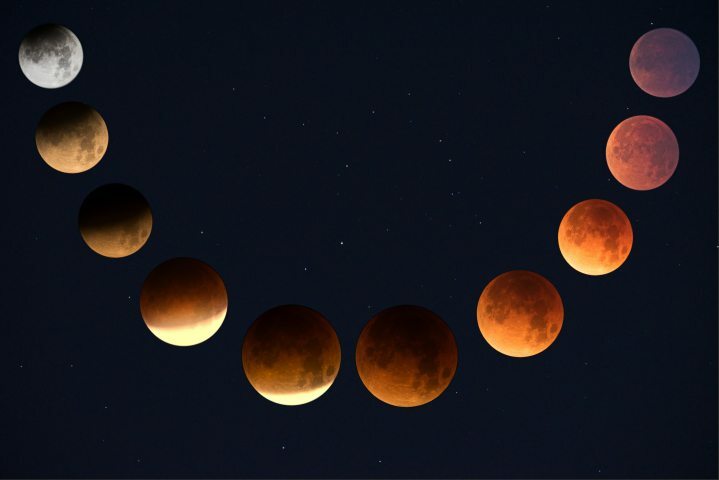 And the beautiful design compliments any Apple mobile device. The Xvida charging desk stand is $79 and is available in silver or black. This premium anodized aluminum Charging Stand will keep your phone elevated at a perfect angle and fully charged. 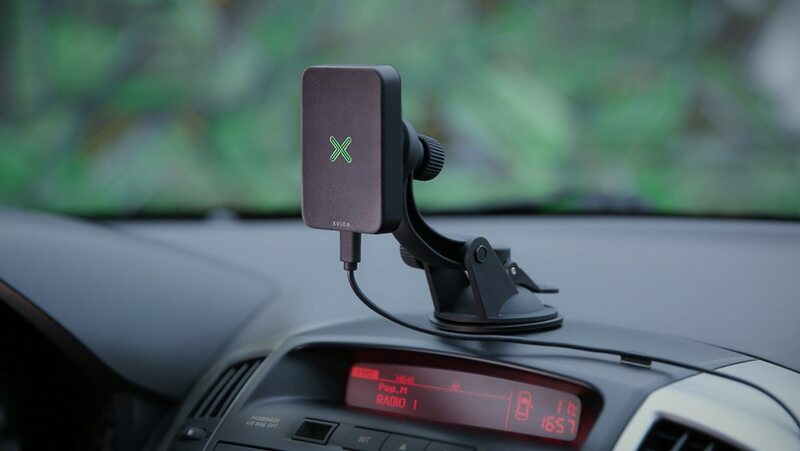 If your car doesn’t have built-in Qi wireless charging, Xvida has you covered there too. They offer three magnetic wireless charging solutions: a suction mount, a vent mount, and a CD slot mount. I haven’t tried the car solutions yet. But based on my experience so far I think they will securely hold your phone, even over bumpy terrain. The CD mount is a nice touch as many users have no need for a CD player thanks to streaming services, satellite radio, Bluetooth, and Apple CarPlay. 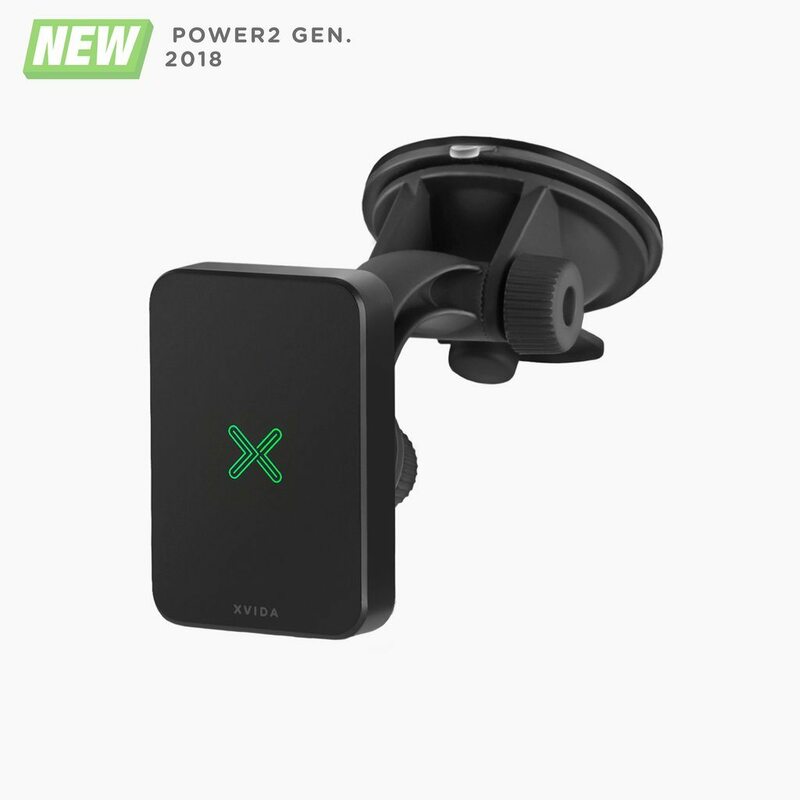 Wireless Charging Suction Mount fixes to either your windshield or dashboard with an incredibly strong suction cup and will keep your phone securely attached even when you’re driving on bumpy terrain. New AirFlow ventilation system combined with optimized power components ensures your phone will stay as cool as ice. These are the three products I tested. From left to right: The Wireless Charging Desk Stand, the Magnetic Charging Case, and the Wireless Charging Mountable Pad. The quality and designs of Xvida’s products are fantastic. They feel sturdy and well made. The materials look and feel great. They even feature a glowing green Xvida logo to help you find the pad in the dark (and because it looks cool). The packaging is also high quality. The boxes have a nice soft-touch feel to them and everything is neatly packaged inside. 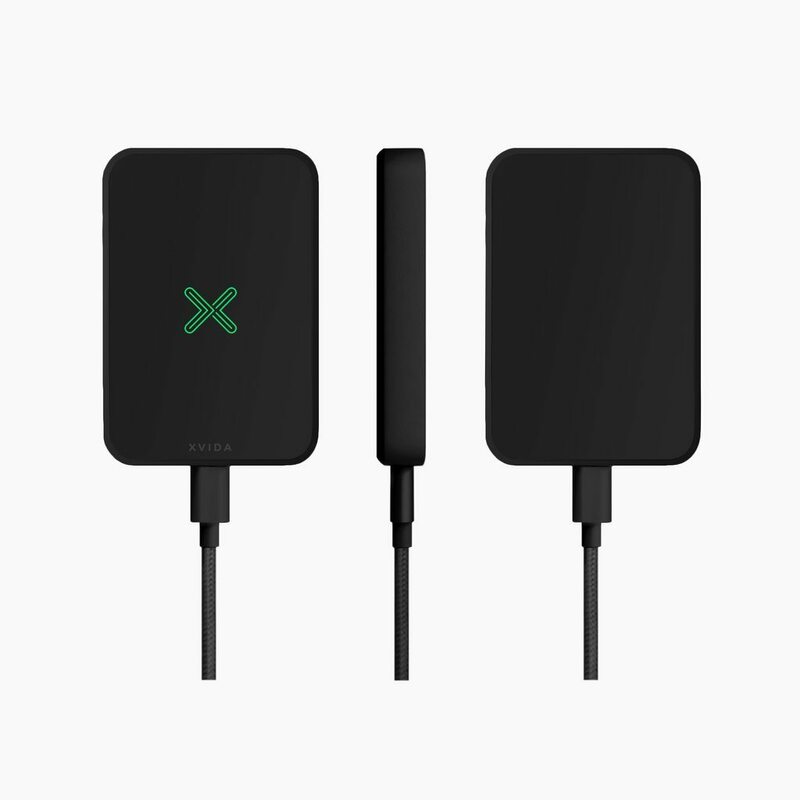 Furthermore, each pad includes a fabric USB cable and a power adapter. This is a major plus as many manufacturers provide cheap cables and often don’t include the power adapter. Using Xvida’s products couldn’t be easier. Simply slip on the magnetic case, plug in your charging pad, and place your phone on it. The super strong magnets will automatically lock your iPhone in place. Xvida’s wide range of charging solutions make it easy to charge your phone pretty much anywhere. The mountable pad can be placed on any vertical surface, the desk stand is great for work or your home office, and there are multiple car mount options to choose from. Also, the desk stand is easy to move (despite having an adhesive base). And the mountable pad is small, removable, and easy to stow in your luggage or backpack. I haven’t been this excited about a product in a long time. 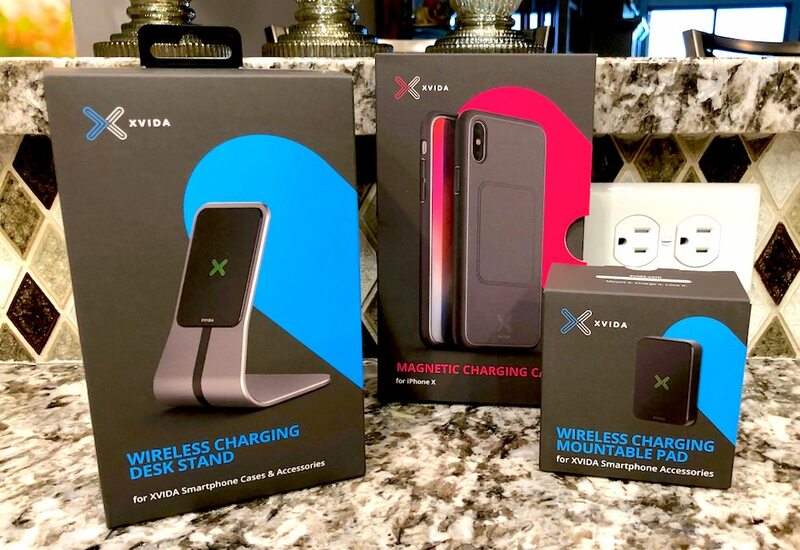 Xvida’s magnetic charging case and wireless pads help make wireless charging simple and (dare I say) fun. They convinced me to keep a case on my iPhone and I honestly can’t see myself going back. Ensures your phone is properly aligned so it’s always charged and ready to go. 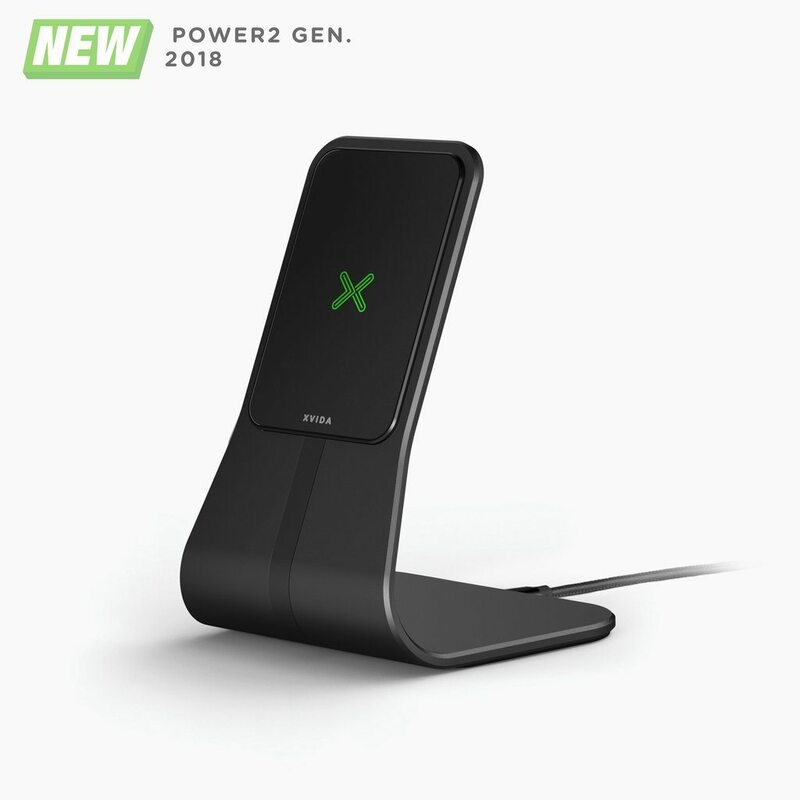 Price is similar to other high-end wireless charging pads and mounts. Multiple solutions for your home, office, and vehicle. The case is slim, sleek, and shock absorbent. Mountable pad is removable so you can take it on-the-go. If you don’t like cases, this may not be the solution for you. 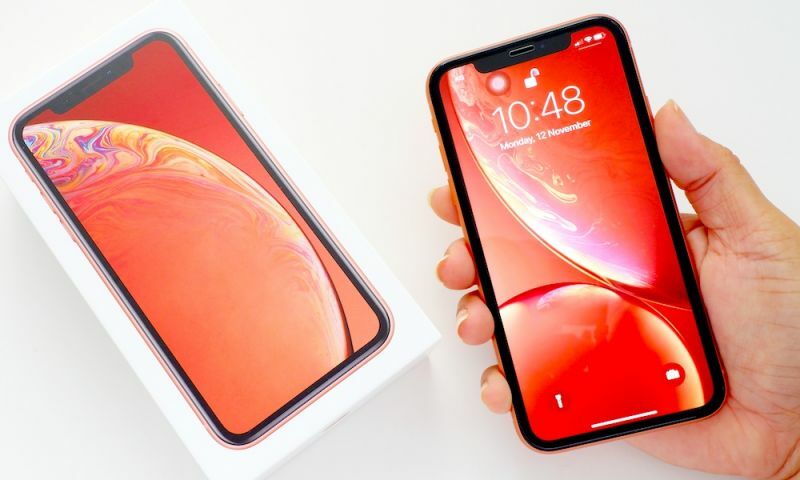 Currently the case is only available in one color. Power adapter doesn’t match the quality of the rest of the components. 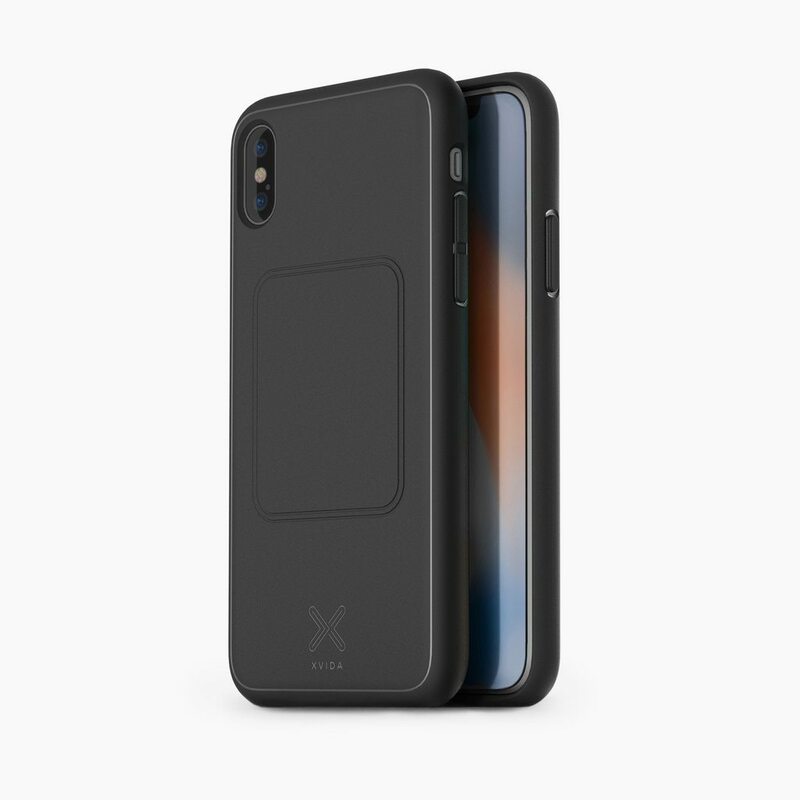 I hope Xvida will add more case options in the future or work with case manufacturers to bring more magnetic cases to the market. Who knows? Maybe even Apple will start stocking them in their retail stores. In the meantime, be sure to check out all of Xvida’s products by following the link below. Author note: Xvida provided free products for this review. The opinions in this review are solely my own and are not influenced by Xvida.